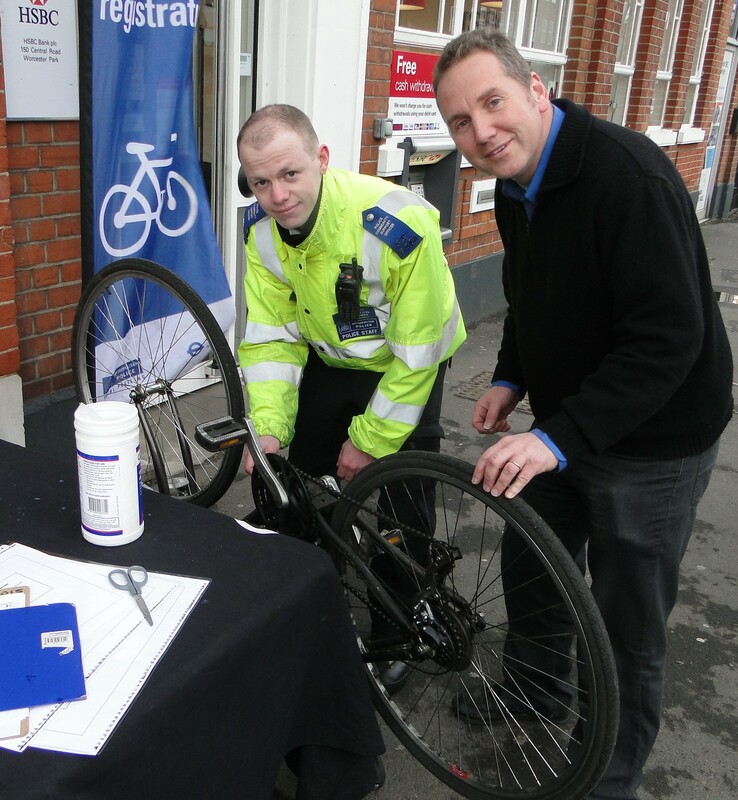 Police are offering their ever popular bike marking service outside the Police Office in Central Road today. Getting you bike marked by the Police makes it less beneficial for thieves to steal as it can be traced back to you if it does get stolen - also giving you more of a chance of getting your bike back if recovered. Bike marking it free and and will be on from 2-5 pm this afternoon (Saturday 22nd August). All are being held directly outside the Worcester Park Police Office at 154 Central Road.